Every workplace should have a training schedule. 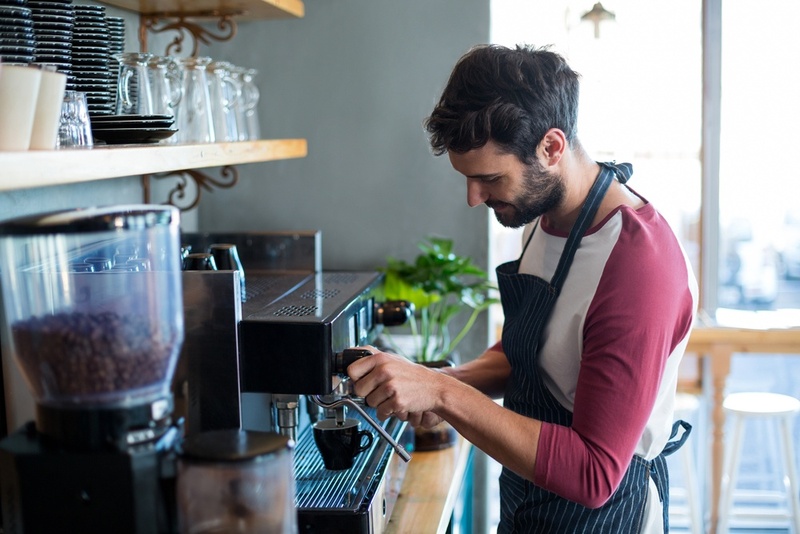 Your barista may be able to texturize milk like no other, but that doesn’t mean there aren’t areas where that employee could – and wants to! – improve. Staff training benefits your company by making sure your employees are operating at the top of their game, and are adhering to current best practice. But staff training also benefits your employees. In fact, you may be surprised how keen your employees are to pick up extra skills on the job. Workplace research undertaken by Deloitte in 2016 revealed that a major reason young people leave their jobs is a lack of training. Only 24% of millennials surveyed said they were very satisfied with the professional development on offer at their job. When this same demographic is job-seeking, the major drawcards are: opportunity to progress within the workplace and potential for leadership opportunities. Research also shows that the better trained and supported an employee is, the more engaged and loyal they are. 83% of highly engaged employees say they’ve received appropriate and adequate training, compared to 12% of disengaged employees. Staff training doesn’t necessarily have to involve whole-day workshops, expensive conferences, or even a focus on technical skills. Some things can be learned or reinforced by watching a video, or reading an article. The quickest and simplest way to boost your training regimen? Incorporate eLearning tools into your schedule. Online courses are easy to organize, can be done from home or on the go, and allow you to check the progress of your staff more accurately than post-workshop debriefs in the staff room. This may be easier than you think! If your staff is relatively computer savvy, they’re likely to be on the web most of the time. Lots of eLearning can be BYOD (Bring Your Own Device) – this means your employees can use their own phones/tablets/computers, technology they’re already familiar and comfortable with. eLearning providers like Typsy offer short video modules – one to six minutes in length – which can be watched on the bus-ride home, or even during a quiet moment at work. It is vital that you pick interesting, relevant training. If your sommelier has been in the biz for a decade, they’ll be bored (and probably offended) if you ask them to look at videos about how to open bottles of wine. However, they might be interested in some broader industry knowledge – how phylloxera changed the wine industry, for example – that can deepen their understanding of their field of expertise. Setting homework can be a tough thing for a manager to do – especially when working with adults who’ve lived and breathed hospitality for years. See if you can turn professional development into a competition, or give rewards to employees who engage most enthusiastically with their training. The first person to complete their weekly online workshop gets first choice on the following week’s roster. Each time an employee reaches a milestone – half an hour of training, 10 videos, etc. – they could have a meal on the house, or half an hour time off. Reward those who put the most effort into training by giving them more responsibility. For instance, new employees might get a key to the shop, or be allowed to do the end-of-day banking, once they’ve satisfactorily completed their training schedule for six months straight. If an employee excels at a particular module, maybe they could become “Captain” of that area. For example, if one server watches all the resources on wine, they could become the “go to” staff member when customers have questions about wine. Keep in mind that incentivizing with penalties – negative reinforcement – is ineffective as a training tool. You’ll end up with a staff of nervous, unhappy people who are wary of their job security. Rule with kindness, not fear! 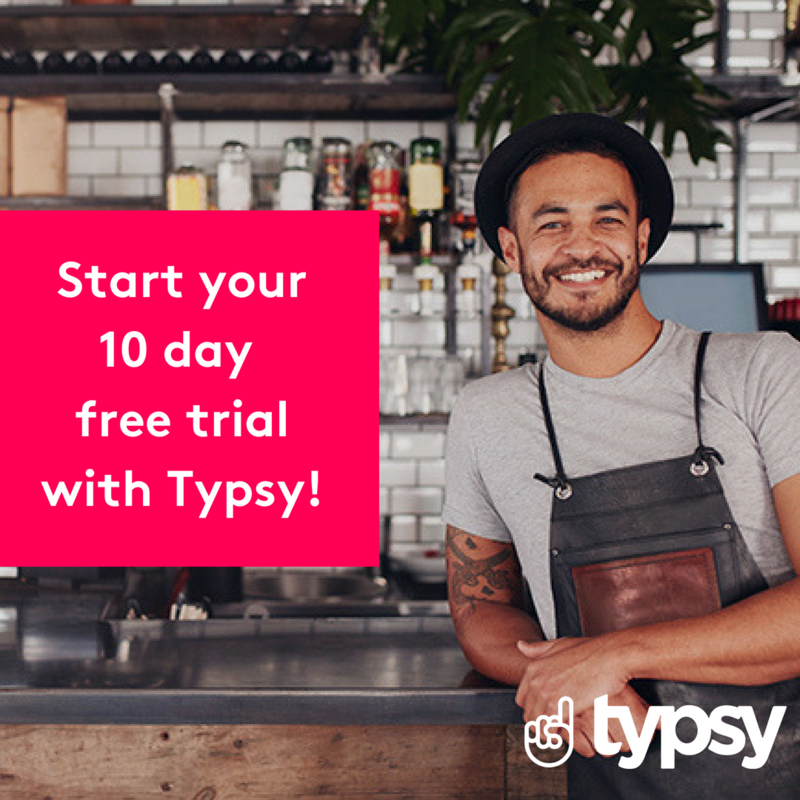 Let Tyspy help with your hospitality training, learn more here.